I’ve been a little busy and I did this 3 weeks ago.Monday we went on the Via Ferrata. A Via Ferrata has metal bars up the side of the mountain so you can climb up. At the bottom we learned how to clip in, so that if we did fall we wouldn’t fall to your death. When you get about half way up, there was a steel cable that you walked across. The cable was about 30 ft. across. 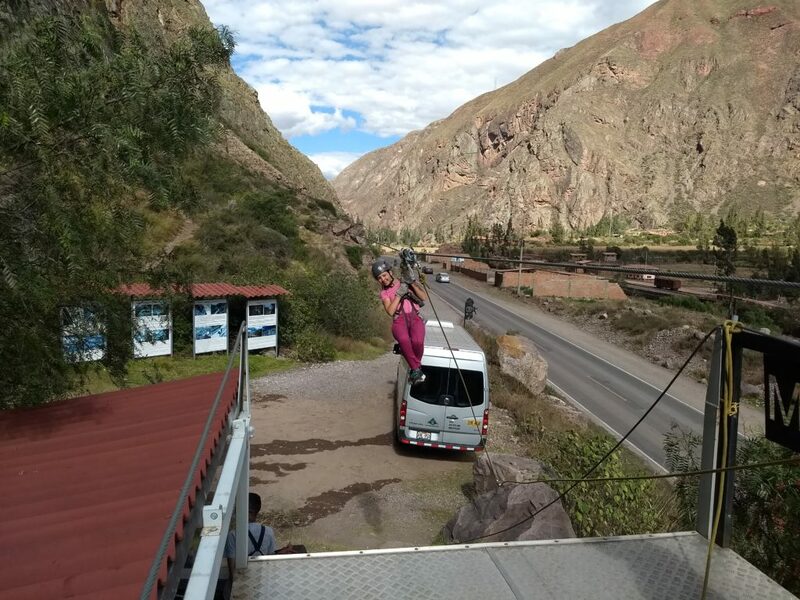 When I was walking across the cable you could see an amazing view of the mountains below! The climb was about 1,000 ft up. Once we were done climbing up, we went on 6 zip lines to the bottom. The zip lines were so exposed! You could see basically everything! On most of the zip lines I had to go with a tour guide and Everett, because we were too light to make it to the end. On 3 or 4 zip lines, I did get to go by myself and brake. 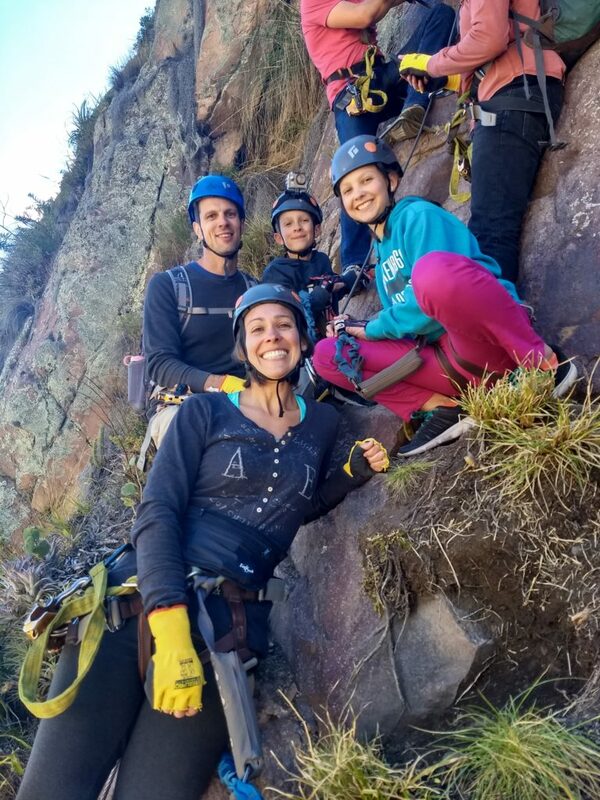 The Via Ferrata was so COOL and so much FUN!